Aurora is also known as: Hamilton County / Aurora city. Their current mayor is Mayor Marlin Seeman. Zip codes in the city: 68818. Some of the notable people born here have been: (ryan sallans), (ron spencer), and (harry scott smith). It was noted by Grand Island Independent on March 31st, 2019 that Daniel J Bykerk perished in Aurora, Nebraska. Bykerk was 80 years old. Send flowers to express your sympathy and honor Daniel J's life. It was disclosed by Grand Island Independent on March 30th, 2019 that Clifford "Dean" Garringer passed away in Aurora, Nebraska. Garringer was 81 years old. Send flowers to share your condolences and honor Clifford "Dean"'s life. It was written by Grand Island Independent on March 24th, 2019 that Patricia Louise "Pat" Holmberg (Hendricks) died in Aurora, Nebraska. Ms. Holmberg was 94 years old. Send flowers to express your sorrow and honor Patricia Louise "Pat"'s life. It was reported by Grand Island Independent on March 23rd, 2019 that Daisy Catherine Tuttle (Davison) passed on in Aurora, Nebraska. Ms. Tuttle was 93 years old. Send flowers to share your condolences and honor Daisy Catherine's life. It was written by Grand Island Independent on March 6th, 2019 that Rex Nissen passed on in Aurora, Nebraska. Nissen was 72 years old. Send flowers to share your condolences and honor Rex's life. It was reported by Grand Island Independent on March 4th, 2019 that William Lee "Bill" Rinke passed away in Aurora, Nebraska. Rinke was 70 years old. Send flowers to express your sympathy and honor William Lee "Bill"'s life. It was written by Hastings Tribune on February 23rd, 2019 that Arlene L Bivans died in Aurora, Nebraska. Bivans was 65 years old. Send flowers to express your sorrow and honor Arlene L's life. It was disclosed on February 13th, 2019 that Richard Charles Robertshaw died in Hazelwood, Missouri. Robertshaw was 75 years old and was born in Aurora, NE. Send flowers to express your sorrow and honor Richard Charles's life. It was reported by Peoria Journal Star on February 4th, 2019 that Wilma Henrietta Rediger (Schertz) passed away in Eureka, Illinois. Ms. Rediger was 100 years old and was born in Aurora, NE. Send flowers to express your sympathy and honor Wilma Henrietta's life. It was reported by Hastings Tribune on February 1st, 2019 that Virginia E Morgan (Granstrom) died in Aurora, Nebraska. Ms. Morgan was 91 years old. Send flowers to express your sympathy and honor Virginia E's life. The population was 4,225 at the United States Census, 2000 census. Aurora is a city in Hamilton County, Nebraska County, Nebraska in the United States of America. 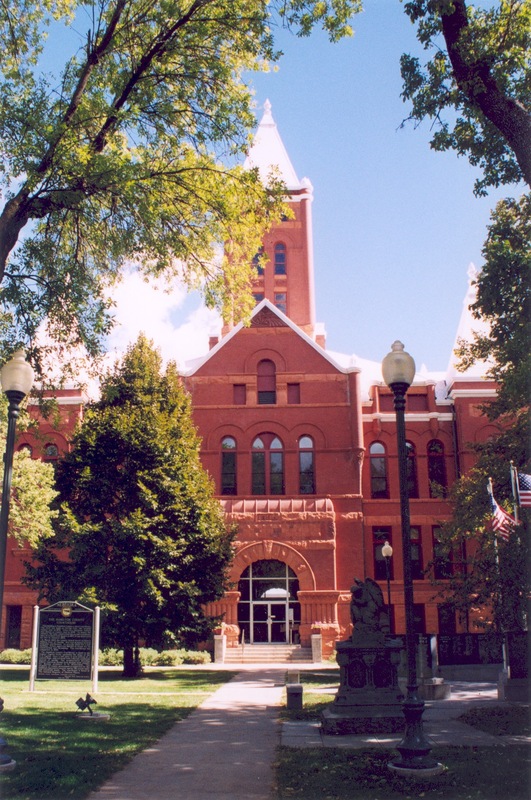 It is the county seat of Hamilton County, Nebraska County . . . The official website for the city of Aurora is http://www.cityofaurora.org/. Born December 6, 1964 at Aurora, Colo. Draftsman with an architectural firm ... No viewing or visitation. Marshall Funeral Chapel of Nebraska City, Neb. is in charge of arrangements. Aurora Funeral planning made easy! Learn how to pre-plan your funeral in Aurora, Nebraska, including step-by-step directions.